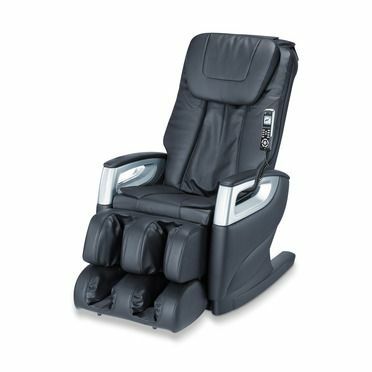 The Beurer Shiatsu massage chair combines the Shiatsu massage technique with the comfort of a massage in a familiar environment. 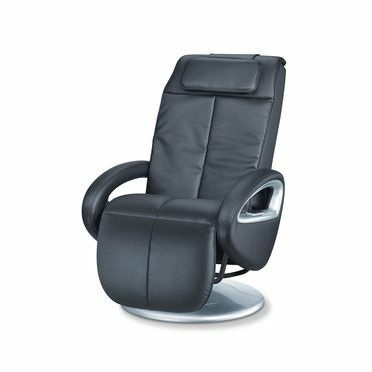 Decide for yourself when and for how long you'd like to enjoy your massage. Emotional stability and inner serenity is promoted as well as physical well-being.